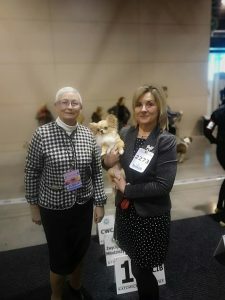 Our COLIN Angelitos Buenos has become a new INTERCHAMPION! 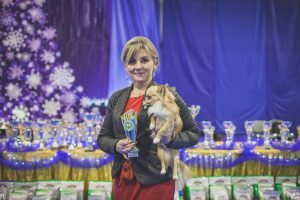 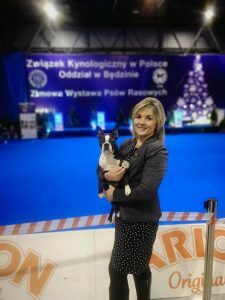 COLIN Angelitos Buenos was awarded with "LAURY ZAGŁĘBIA" for 2018 as he was Best Of Breed twice on shows organised by ZKwP Będzin. 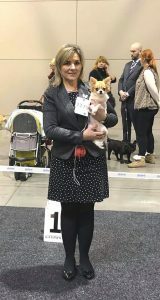 TEA TINE Harpagon was shown for the first time in the intermediate class. 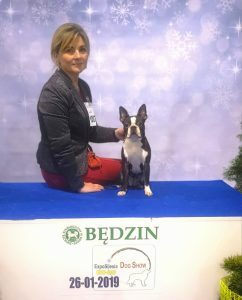 She was 1st excellent with CAC!